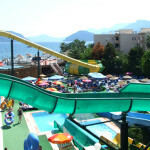 It’s great fun and a wonderful time for the whole family! 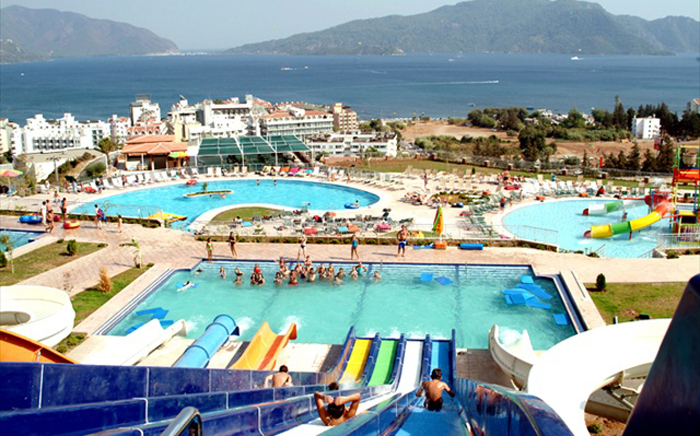 Here good parents must prove themselves..! 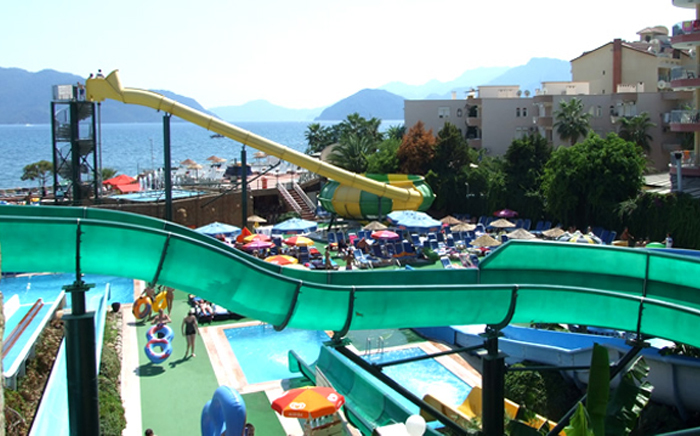 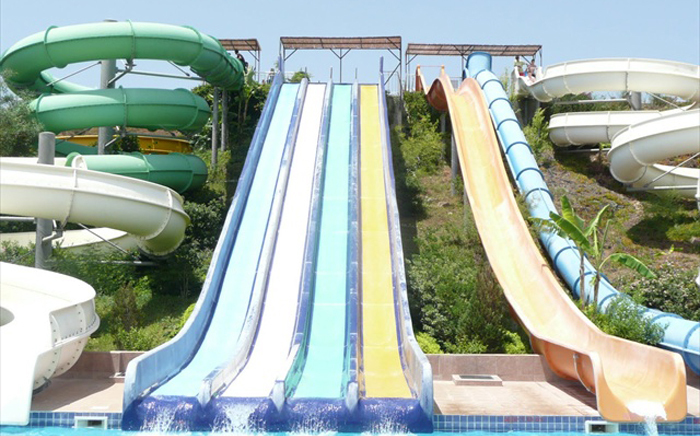 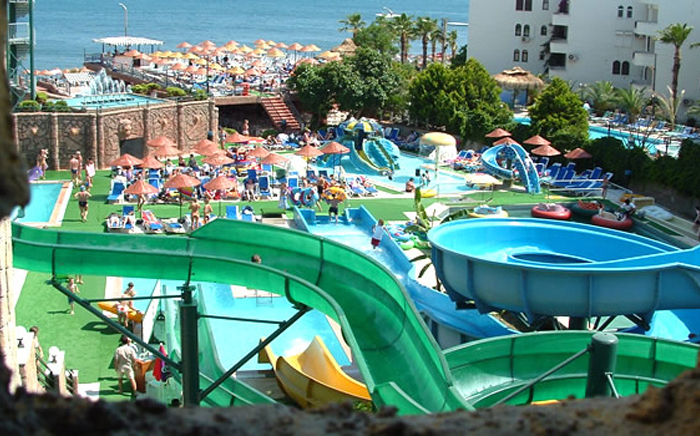 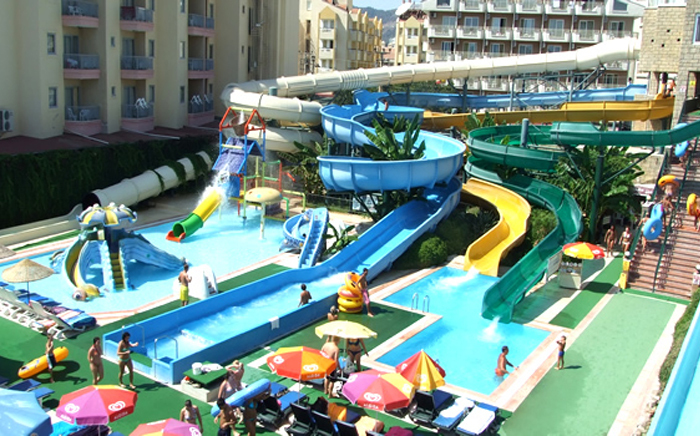 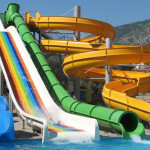 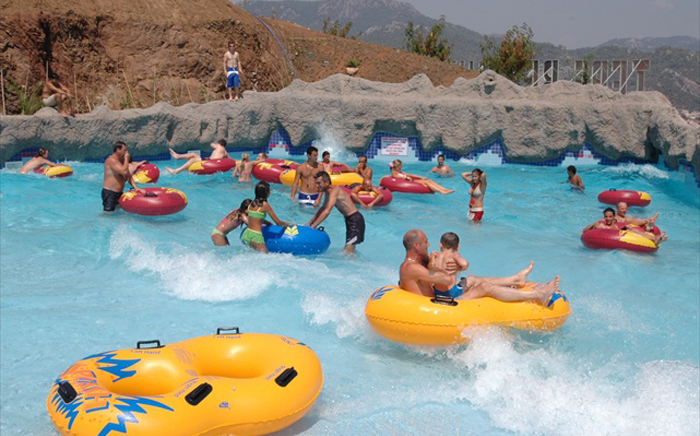 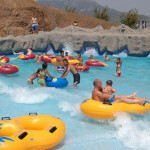 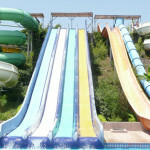 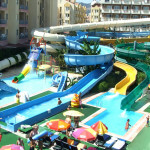 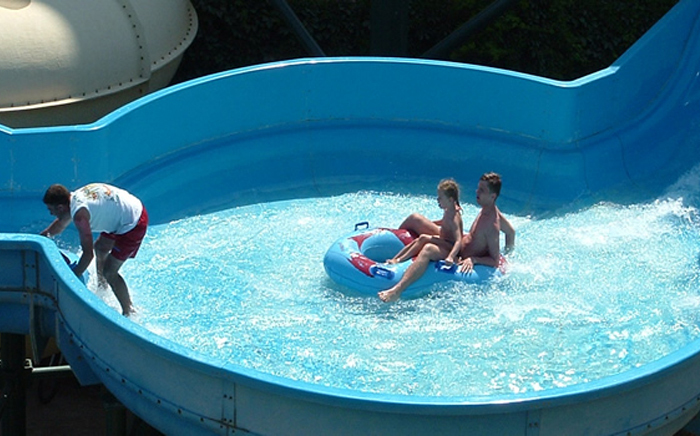 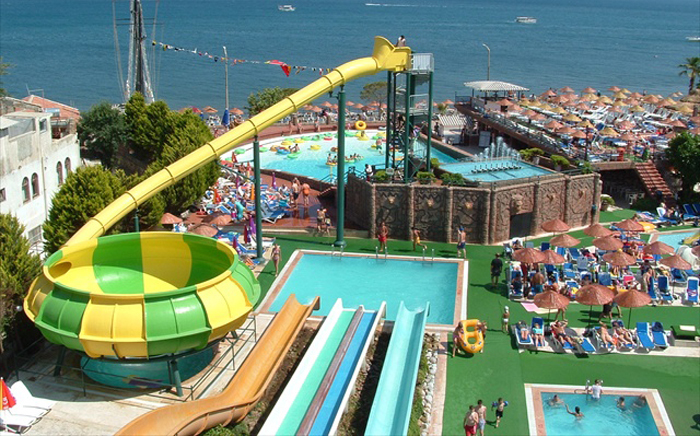 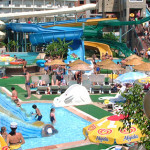 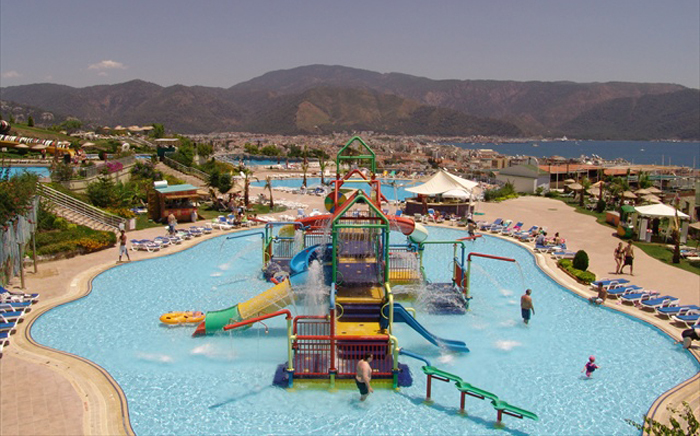 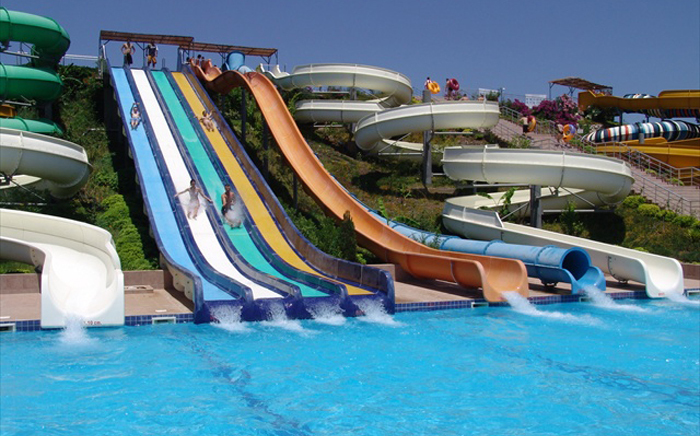 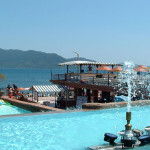 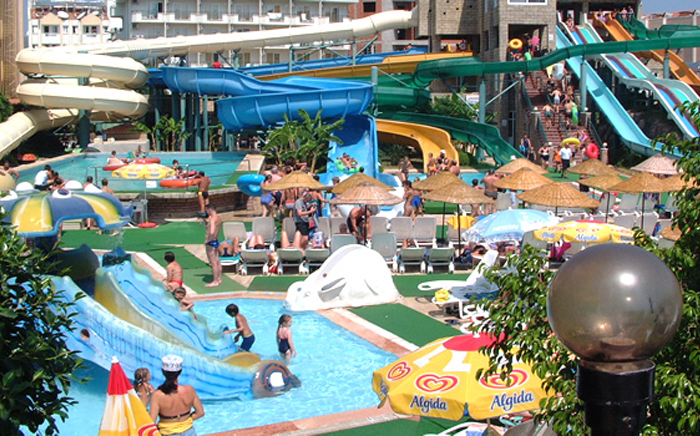 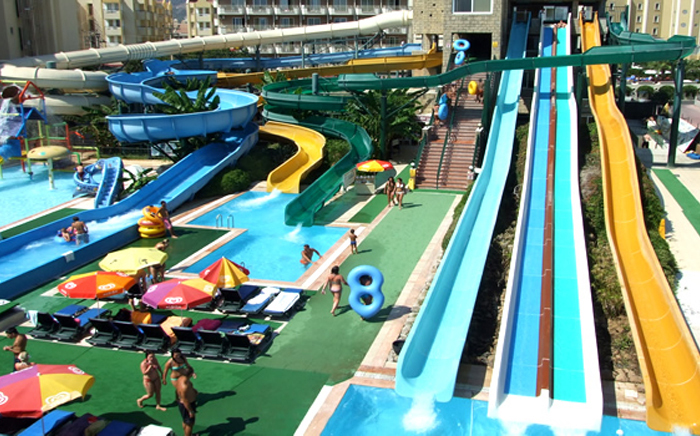 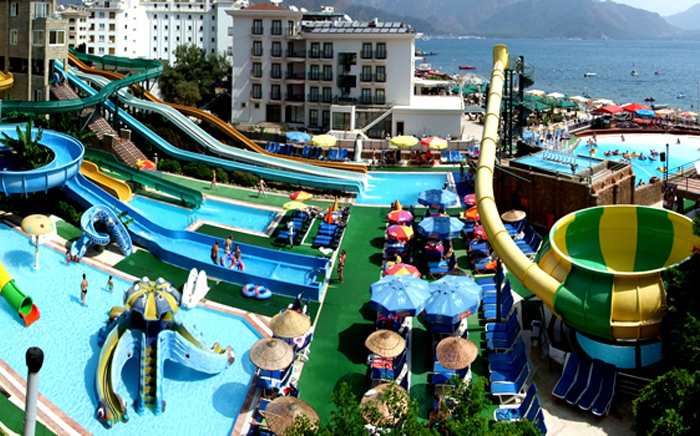 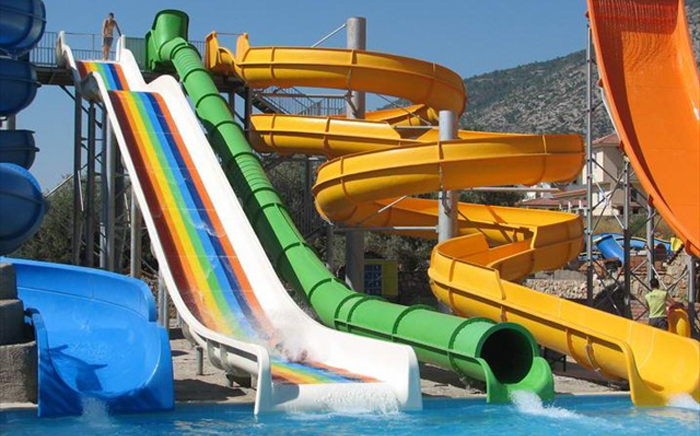 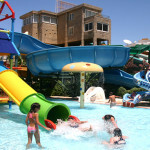 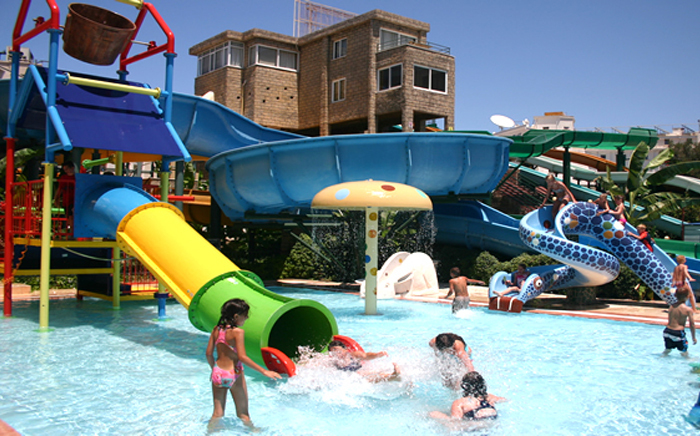 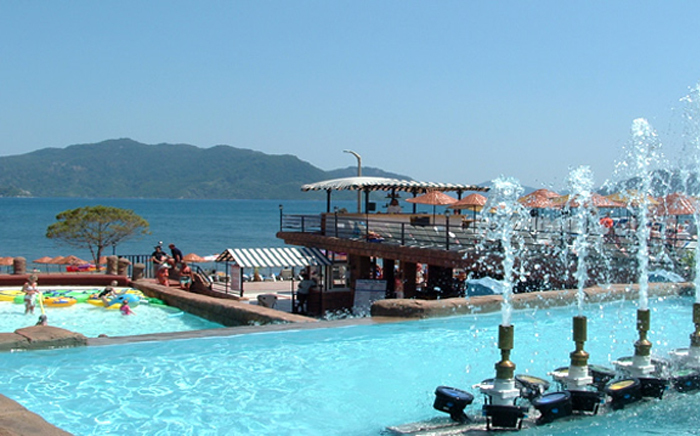 The Largest Waterpark in Marmaris… 9 water slides, wave pool, kids pool and slides.Take your ear plugs with you so that your ears don’t get hurt from the screaming laughter of children..! 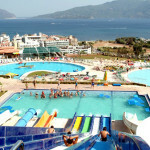 PRICE INCLUDES : Entrance fee, Bus service, Insurance.